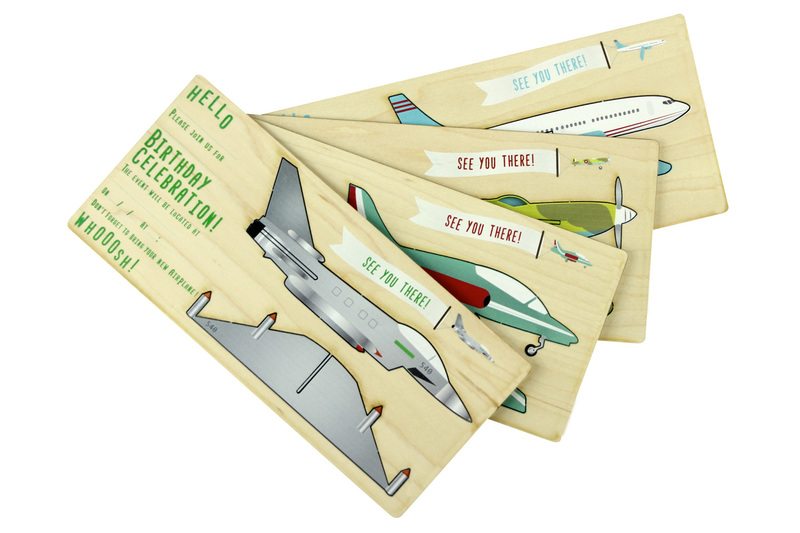 ‘Chocks away!’ and off you soar, with these four different aeroplane themed wooden invites. 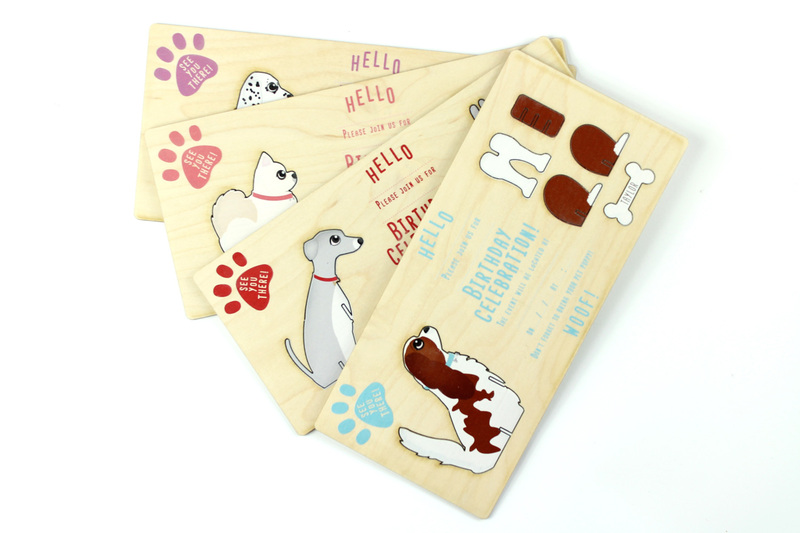 These great wooden childrens party invitations create an amazing launchpad for your party and get it in every ones diary, making it a not to be missed event that will be remembered for many horizons! Packs include one of each design with envelopes. 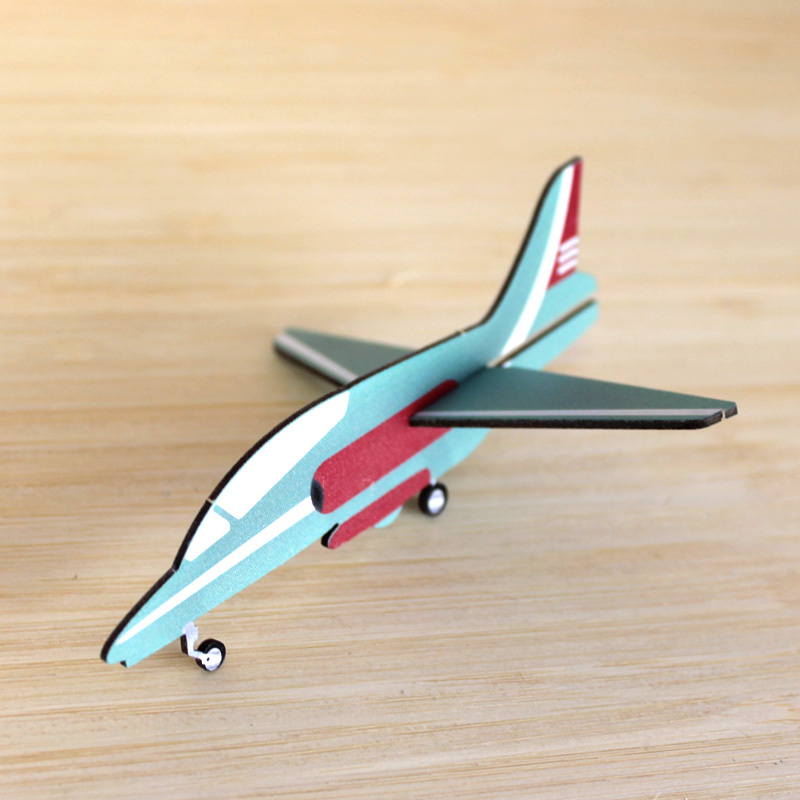 Your young budding pilot will love these WoodenVites, consisting of a Fighter Plane F540, a Hawk Jet Plane, a Passenger Airliner and the old classic, a Spitfire. 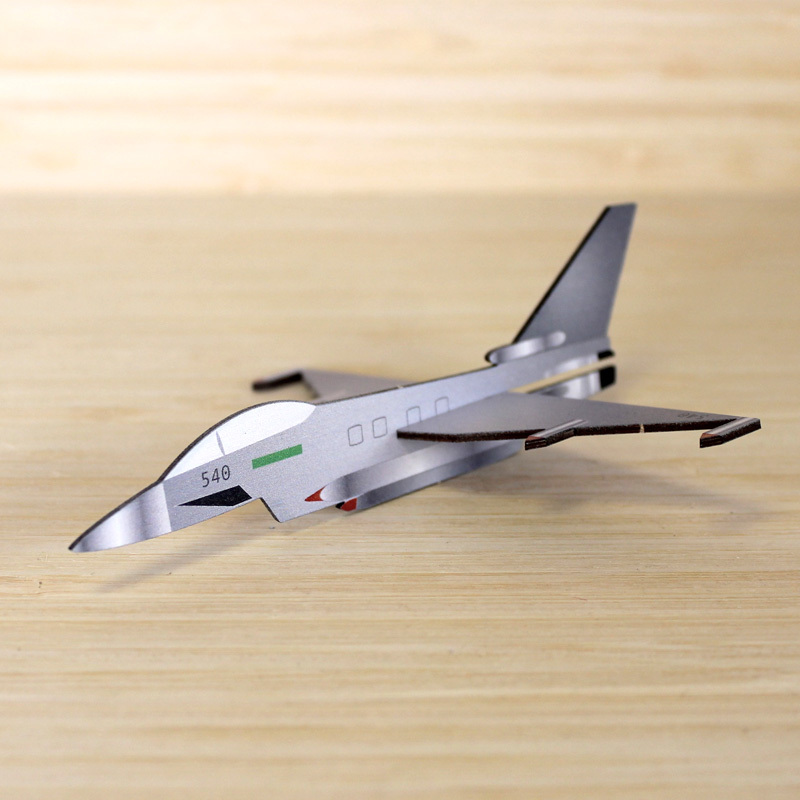 The details can be written onto the cards using a ball point pen and this part can be kept after the planes have been popped out. 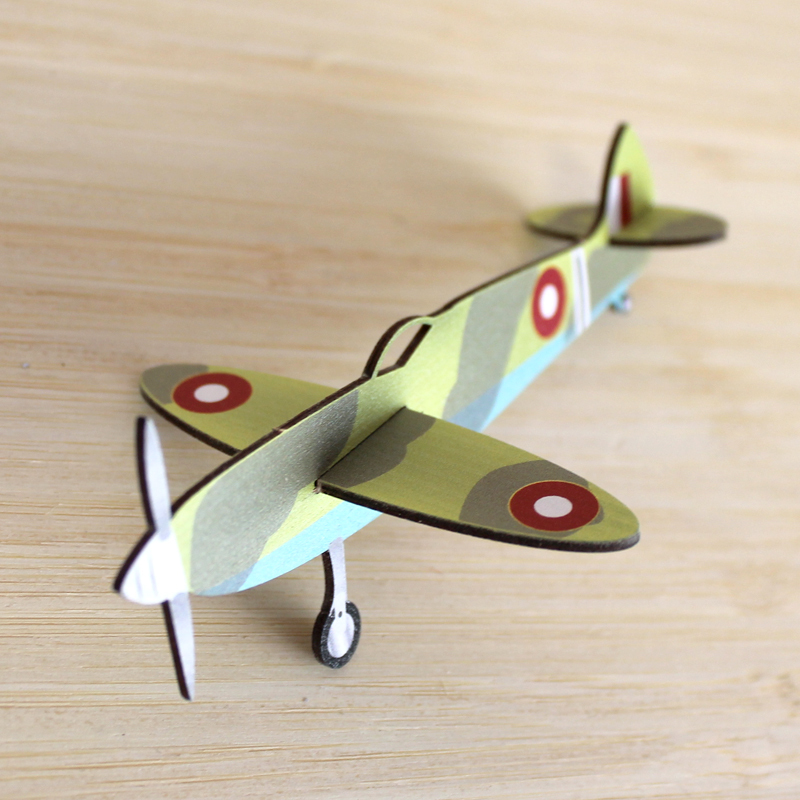 These wooden pop out aircraft birthday invitations are great to build the excitement of the party and can be posted out using the envelopes supplied by standard royal mail. 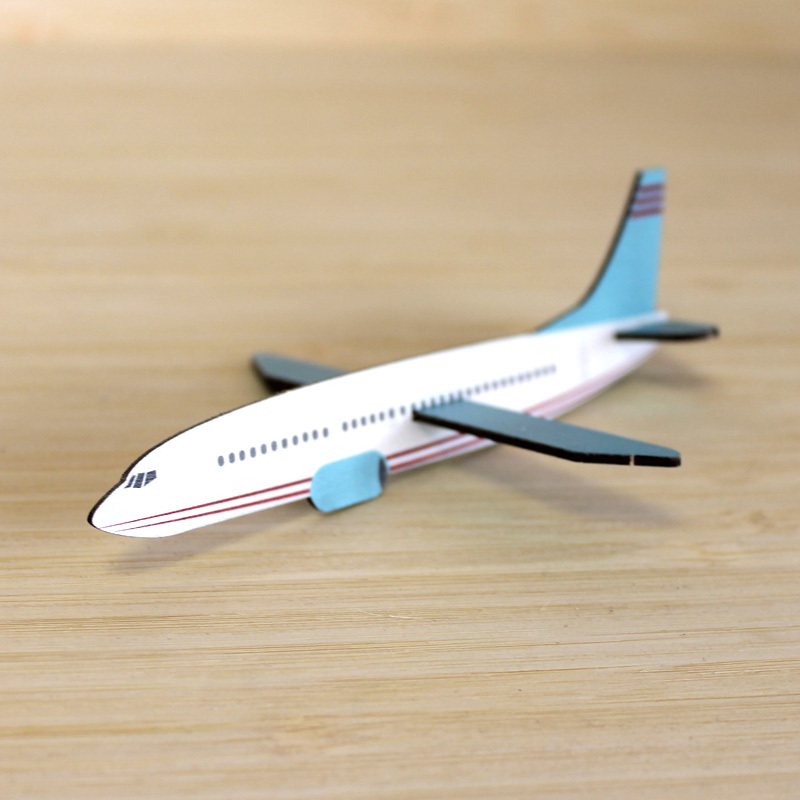 Each pack of the ‘Aeroplane’ WoodenVites comes with one each of these designs and are printed onto 1.5mm maple, laser cut to shape and supplied with quality Kraft envelopes.